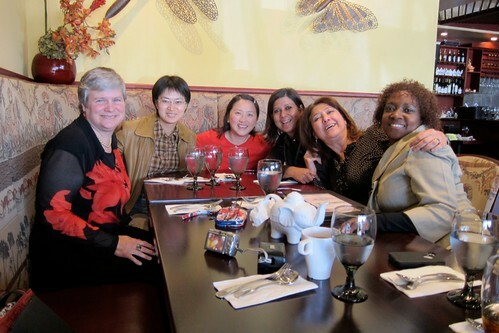 Today with mixed feelings I attended the going away lunch Ishita kindly arranged with my soon-to-be-former co-workers at Huawei. I will miss this remarkably capable group of women! 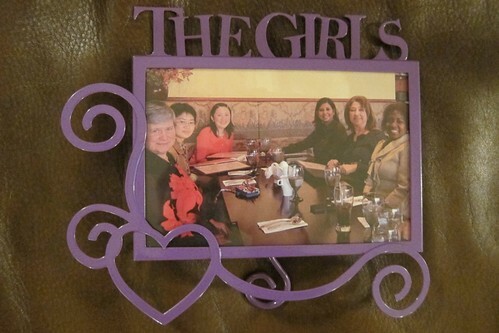 Yingying generously gave me a purple frame for a picture of The Girls. 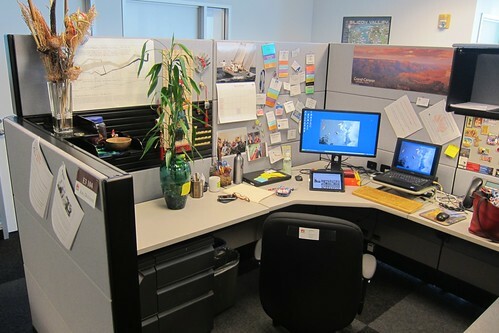 After lunch, I chaired my final Patent Review Board meeting for Futurewei’s Enterprise Global Competency Center, John and I cleared out my office, and I returned my computers and badge. Tomorrow, I officially start consulting for MentorCloud. I wish I could make to the lunch. We miss you! Best of luck Katy ! nice pictures, they remind me of the good time we had, miss you all !